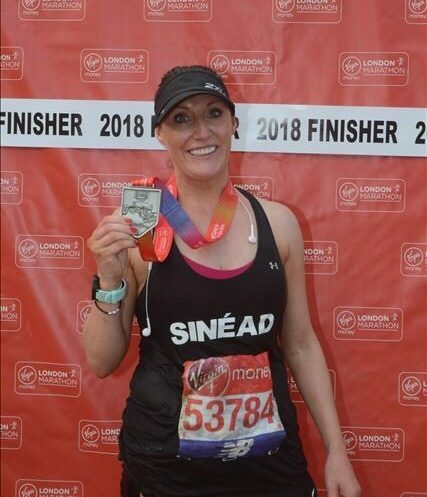 Huge congratulations to Sinéad Norris for completing the London Marathon on Sunday 22 April 2018. Sinéad ran the Marathon to raise funds to support the work we do. Her mother is an Entelechy Arts regular so Sinéad has seen first hand the benefits of our work. Sinéad has raised over £3000.00 in total so far and there is still time for you to sponsor her – click here. 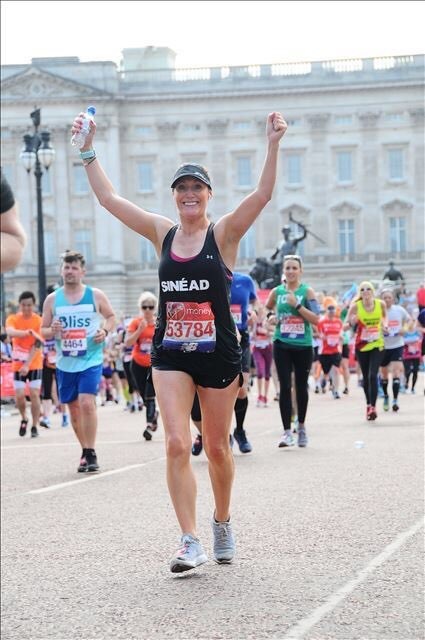 We are thrilled that Sinéad’s marathon training helped her complete this incredible test of endurance. Well done and many warm congratulations from everyone who works with, and runs Entelechy Arts.